Costa Rica is a land of sun, sand, surf, rainforests in the clouds, and more. Costa Rica is a country where you can spend your time on a surfboard or yoga mat, descending into bat-filled caves or ascending misty volcanic peaks, hiking, biking or ziplining – your only limit is your return date. Read on for why we love this country, where you should stay when you visit, and how much it will cost. A recent study showed that statistically, Costa Ricans live longer and healthier lives compared to people on the rest of the planet. Why? Many would say it comes down to pura vida (pure life), a term almost synonymous with Costa Rica itself. Costa Ricans use the phrase pura vida to say hello, goodbye, everything’s cool, same to you – positive connotations only. Even the visitors who enter the country not believing in its power will eventually leave with a true sense of the phrase, which is to relax and enjoy the ride. 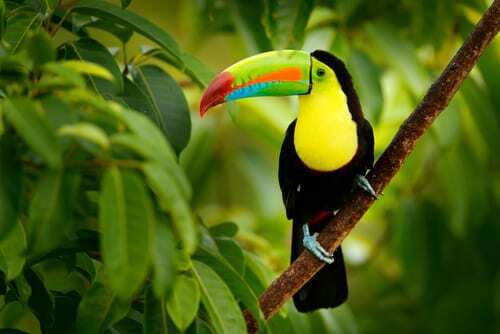 Costa Rica is a land with so much to offer, especially in regards to outdoor adventure. From rushing white-water rapids and world-class surfing, to rainforest hikes or canopy ziplines, and everything in-between. Another perk is that given the country’s size, even a relatively short visit will allow enough time to experience it all. So much wildlife abounds in Costa Rica: exotic birds such as keel-billed toucans and scarlet macaws can be seen flying high above the treetop; sloths and howler monkeys can be seen in their nature habitat, lazing and swinging from the high branches, respectively. And of course, colorful tropical fish, sharks, rays, dolphins and whales thrive offshore. With so much to see and do in the wild, you may never step foot indoors! 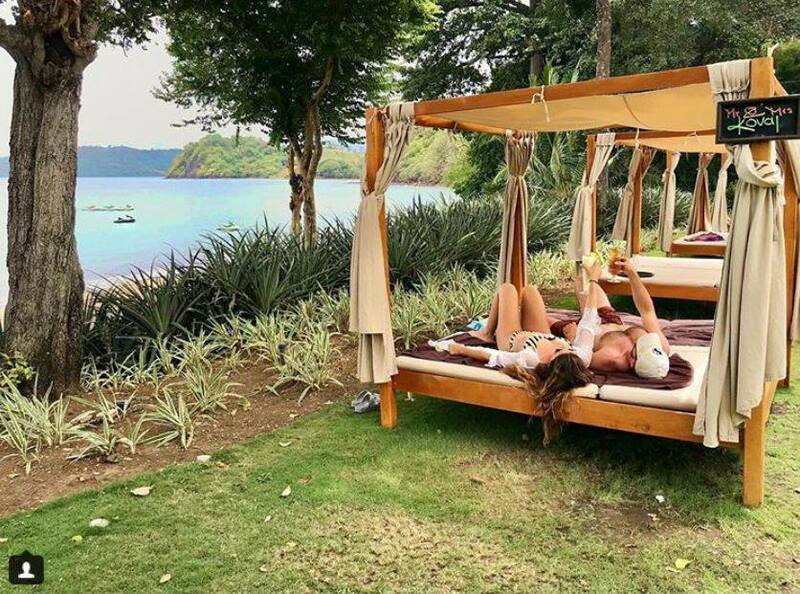 Located on Papagayo Bay along the Pacific coast of Costa Rica, Secrets Papagayo Costa Rica sits on a black volcanic sand beach surrounded by lush mountains just 20 minutes from the Liberia Airport and 30 minutes from downtown Liberia. This oceanfront resort boasts all the benefits of the “Unlimited-Luxury” experience. Enjoy the natural scenery at this property immersed in the Costa Rican hills and attractions of nearby Guanacaste. At Secrets Papagayo, an unparalleled experience awaits you in the beautiful natural surroundings of Costa Rica. A 3 night stay for 2 adults at Secrets Papagayo starts at $1,435. Call us at 402-281-3022 for more details. 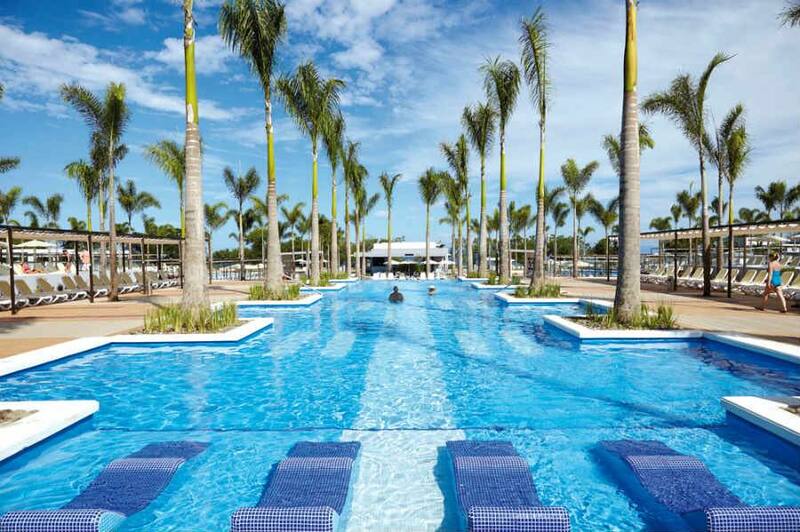 Hotel Riu Palace Costa Rica is located in Guanacaste, Costa Rica on the edge of the beach of Matapalo. Set in a stunningly picturesque environment, the hotel offers a variety of activities on the beautiful beaches such as diving or fishing in the Pacific waters, ecotourism in the volcanic areas, and during the day several programs of entertainment for all ages. The hotel has a gym, table tennis, volleyball, tennis court, windsurf, sailing, snorkeling equipment, kayaks and other water activities. The food is also phenomenal at this 24-hour all-inclusive resort, with many restaurants to choose from. A 3-night stay for 2 adults at Riu Palace Costa Rica starts at $1,021. Call us at 402-281-3022 for more details. The Occidental Papagayo hotel is a fantastic adults-only experience in the Gulf of Papagayo on the stunning west coast of Costa Rica. Guests can enjoy both the comfort of the All-Inclusive program and the exotic fauna in the vicinity. To enjoy Guanacaste and Culebra Bay even more, make the most of activities such as diving, cycling, guided tours, or kayaks. The hotel provides an array of restaurants, including 2 international à la carte restaurants and a buffet with international food. In addition, the hotel has a fantastic snack bar and a great lobby bar with excellent views. The entire resort is made for relaxation, surrounded by tranquil pools and lush gardens. 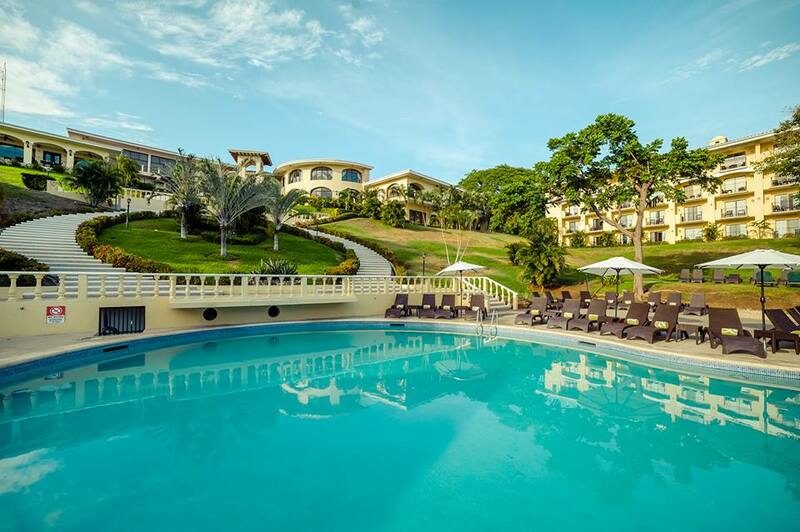 A 3-night stay for 2 adults at Occidental Papagayo starts at $581. Call us at 402-281-3022 for more details.